poem!. . Wallpaper and background images in the Poems club. 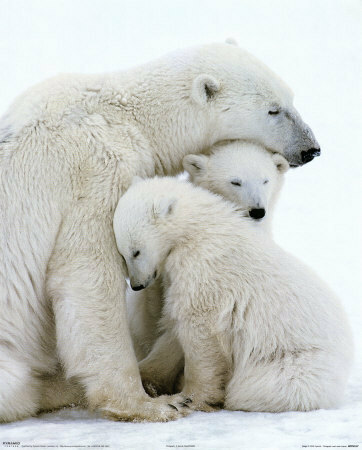 This Poems photo contains ours de glace, ours polaire, ursus maritimus, and thalarctos maritimus.